Nestled in the trees REDFORD PARK APARTMENT HOMES are located in Conroe, TX. 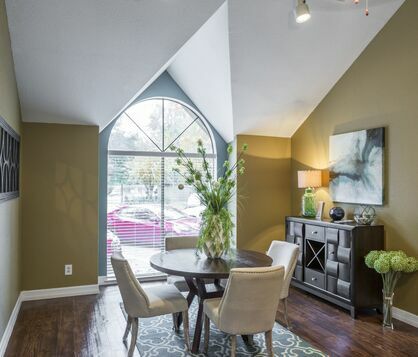 An exceptional community sits back off of Gladstell Street with a country style atmosphere. 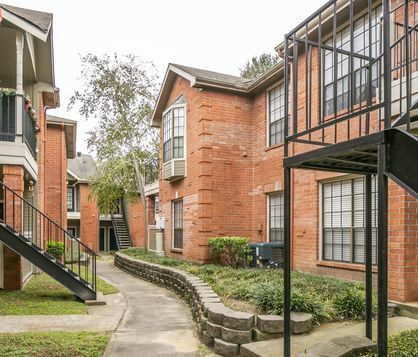 Redford Park is conveniently located by I-45, minutes away from Conroe Regional, The Woodlands, Shopping and BB Rice Elementary. With premium finishes and wide-open spaces, each floor plan from Redford Park brings you unparalleled luxury without sacrificing on comfort. Things to do around Conroe.